Plain Solid Coloured Habotai 'Silk' Lining Fabric 145cm Wide (57") available in 16 colourways. 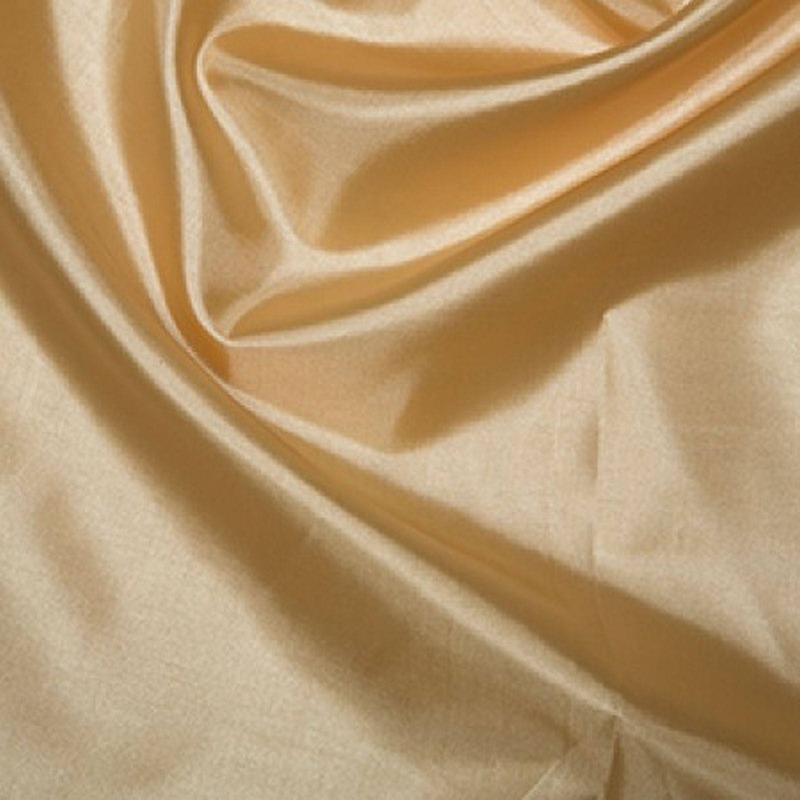 A smooth, lustrous, lightweight fabric which drapes easily. It makes an excellent lining fabric for gowns and other sheer sewing projects and may also be used in lingerie, home décor and warm weather clothing. Approx Width: 145cm / 57"